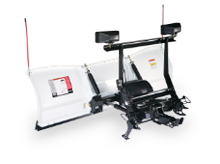 Blizzard Snow Plow | AR Welding for all your Blizzard™ Snowplow needs! 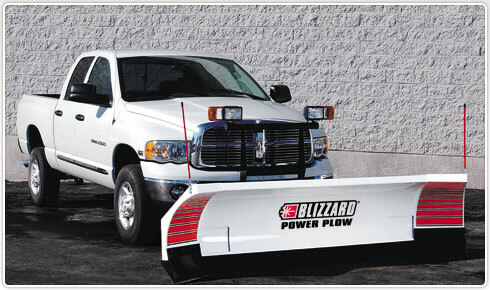 Come to AR Welding for all your Blizzard™ Snowplow needs! 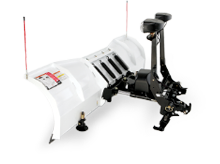 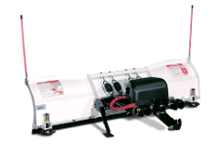 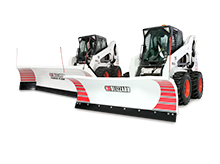 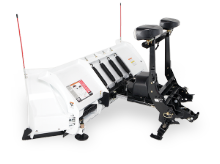 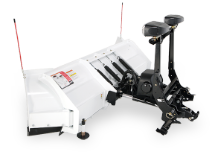 AR Welding sells and services Blizzard™ Snowplows; whatever your need, we have you covered! 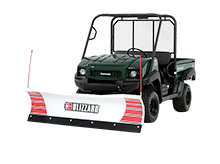 Blizzard™ has been in service for over 65 years and is one of the most trusted brands around! 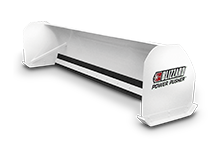 Blizzard™ snowplows are easy to use, multi-positional, and automatically adjusts the angle of the snowplow wing for maximum plowing efficiency.